Cisco Spark Board is both impressive and understated. A 55” touchscreen display (with a 70” version coming soon), the Spark Board combines the elegant style of a classic Apple product with the engineering expertise that Cisco is known for. The 4k camera and 12-element microphone arrays are hidden in the bezel, which serves to frame the gorgeous Edge LED display with 10-bit color depth. Because everything is integrated, all the cables and devices that clutter the conference room are cleared up. Spark Board does more with less. Much more. Spark Board also provides three business technologies from a single device. It’s a digital whiteboard. It’s also an audio and video conferencing system. It’s also a presentation display. The cherry on top? It also includes a brand-new mode of connecting from devices: ultrasound. Can a single machine be all this? That’s right: what you see on the Cisco Spark Board, you can also see on a tablet or smartphone or laptop. It’s a native experience the whole way through, from backend to display. No messing around trying to connect devices that are, in theory, interoperable. Cisco’s ultrasound technology allows participants to simply tap the Space they want to join—and they’ve joined. Moreover, it allows for a really cool feature: proximity. The Spark Board senses when devices with registered Spark accounts walk into the room. The devices are automatically connected. This is a real headache-remover and time-saver! We’ve just scratched the surface of what it can do. The whiteboard is still a central component of the conference room, and is perhaps the one most in need of disruption. Why? The primary method of saving information written on the white is an awful kludge: you take a picture of it. A digital whiteboard takes what’s written on the display and saves it automatically. While Spark Board is certainly not the first digital whiteboard, it is a step or two beyond most offerings. The display itself is a two-point capacitive touchscreen. You can draw on it using the stylus that comes with the Board, or with your finger. It’s no different than using a tablet, which means anyone can learn how to use the device almost instantly. The cloud connection enables automatic, worry-free saving of all information—and all of it is highly encrypted. It also allows participants to draw on the whiteboard from their own devices for everyone to see. Remote participants can view the whiteboard and see changes in real time. 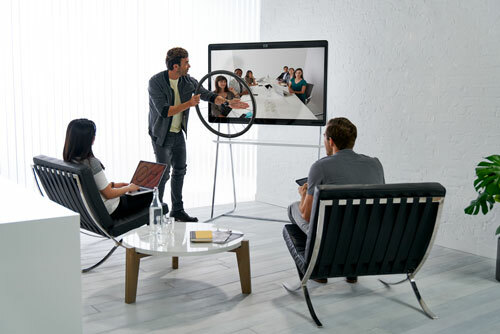 The Cisco Spark user interface is consistent across all platforms, and has been honed by Cisco to an intuitive and elegant level, so there is no flitting back and forth between the whiteboard and the interface: it’s all one. This same logic allows the Spark Board to be the central component of a room-based conferencing system. 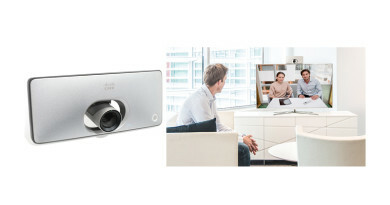 Spark Board includes the technology for an enterprise-class audio and video conferencing system. Built into the top bezel is a 4k Ultra HD video camera, which has a fixed lens, an aperture of f/2.8 and an 86° horizontal by 55° vertical field of view. It takes video at 60 frames per second. All these stats are simply to say: you get a beautiful picture from it. More importantly, the field of view is broad enough to capture a whole conference room. Cisco Spark uses the H.264 video codec to encode and transmit the video feed, which is highly efficient. The Spark Board includes a 12-element microphone array. Why would Cisco use twelve elements? For intelligent voice tracking. Because the microphones are built into the Spark Board, they are necessarily going to be at a remove from most conference participants. 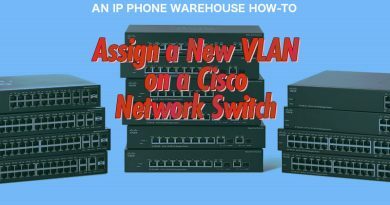 So Cisco uses their engineering expertise to bring voices closer. The microphones elements are used to pinpoint active speakers, determine their distance, and modulate the sound quality in accordance with the situation. Active lip synchronization prevents the incredibly distracting problem of video and audio being out of step with each other. In other words, it picks out voices and makes them clear. You don’t need a tabletop microphone cluttering up the room anymore. Cisco Spark uses the Opus audio codec, which can provide everything from narrowband to fullband audio. 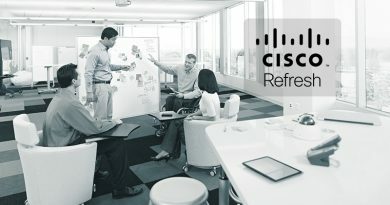 Cisco also protects your communications, encrypting all your real-time media using the Secure Real-time Transport Protocol (SRTP). 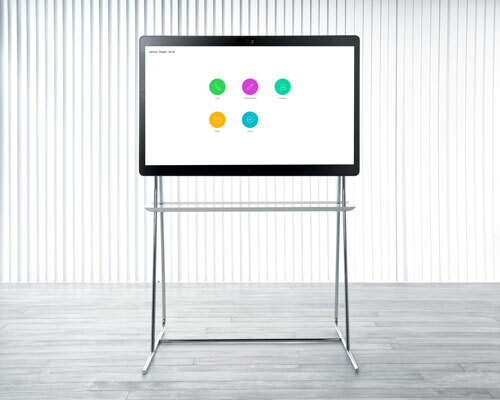 We’ve been talking for quite a while and we haven’t yet gotten to the most basic use of the Cisco Spark Board: presentation display. The Spark Board is an Edge LED display with specs that would make any TV buyer jealous. 4k resolution means the picture is incredibly detailed. 350 nits of brightness means the picture is visible and vibrant. 10-bit color depth gives you over a billion colors for lifelike imagery. The contrast ratio of 1:4000 means black are very black, and the picture quality of the whole is improved drastically. It has a viewing angle of plus-or-minus 89°, so everyone in the room will see the picture without the colors being distorted. 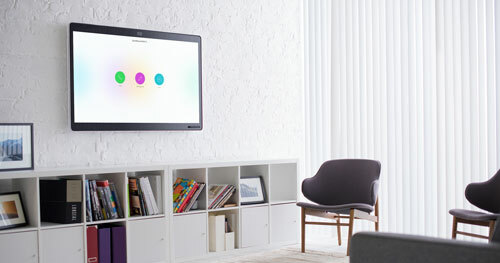 Participants can connect to the Spark Board wirelessly, so they can display content on it using whatever device they want. Then that content can be edited right on the display, or on a connected device. The edits are saved automatically to the cloud, everything encrypted. The promise of unified communications is to unify all business technology into one, seamless whole. 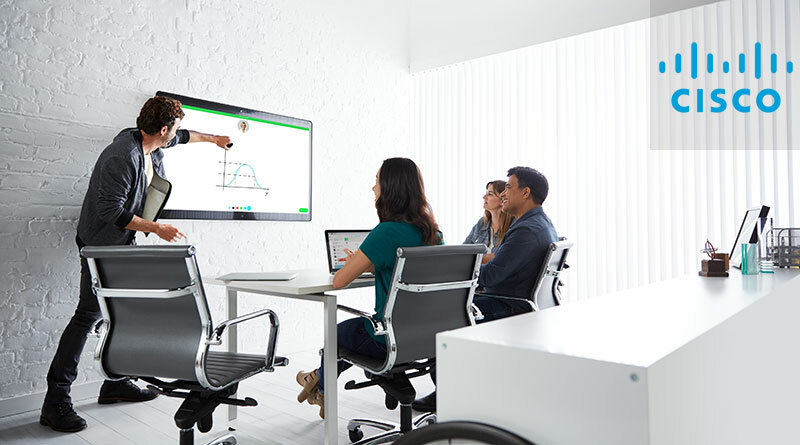 Cisco Spark Board is a huge step forward to actually achieving truly unified communications. And it does it all while looking great on the wall and getting rid of all the cables.